Update 01/28/2019: Apple’s iOS 12.2 Public Beta is now available. first public beta for iOS 12.2 is set to release later today, roughly three days after the first iOS 12.2 developer beta dropped last week. In the context of Canada, it’s likely that iOS 12.2 will include the first full release of the Canadian version of Apple News, which is expected to make its final public appearance later this week. Other new features include support for recently announced AirPlay 2 and HomeKit smart televisions, a revamped Apple TV Remote Control Centre tile, the introduction of an Apple News premium subscription tier and more. 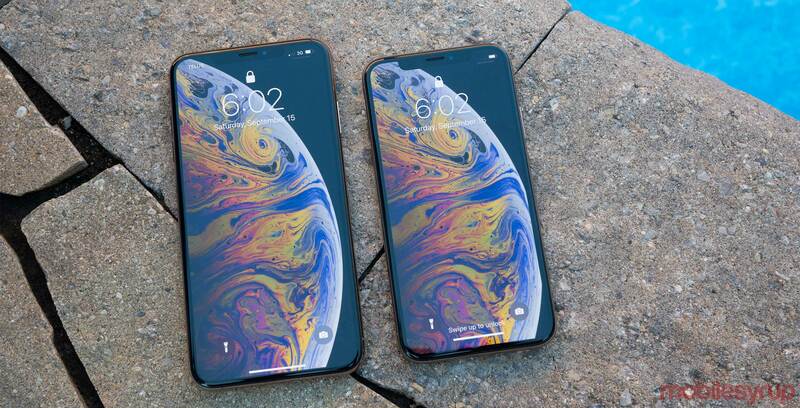 iOS 12.2 has revealed many interesting rumours regarding upcoming Apple products, including the AirPods 2’s ‘Hey Siri’ functionality, Apple News making its way to Canada and most recently, a new iPad Mini, 9.7-inch iPad and iPod Touch. It’s also likely that tvOS 12.2 beta 1 and macOS 10.14.4 public beta 1 are also set to drop today. As soon as iOS 12.2’s beta is available in Canada, this story will be updated.